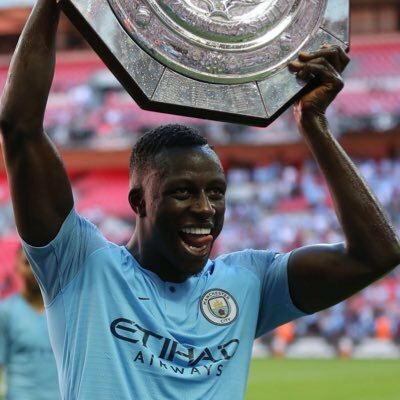 Unlike last term, Walker has yet to make a successful cross towards his teammates and this has largely come about with the Citizens opting to make the most of Benjamin Mendy on the other flank. The France international is known for making accurate crosses from the left-back position from his Monaco days and he has enjoyed a similar success with the Citizens this term having already provided three assists in the top-flight. In the past, the fans have been critical of Walker who has left space for the opposition to exploit but his conservative decision to romp forward, should improve the defensive side of his game. Manchester City have made a good start to the season with seven points from their opening three matches but they would still have some disappointment after drawing to Wolves on the road. The newcomers certainly impressed in front of their supporters but City did not have the luck by their side as they managed to have three attempts deflected off the woodwork. This entry was posted in Man City News, Uncategorized and tagged Benjamin Mendy, Kyle Walker, pep guardiola. Bookmark the permalink.